I am writing this from my new office! I have never had my own desk as a teacher before, so it is very exciting. I’m not sure this is what they wanted me to be doing on my second day, but as everyone else has gone home and I have been here for over nine hours, I’m not going to worry about it. To prepare for this new challenge (and I’m pretty sure it is going to be a crazy challenge) I have had a pretty restful summer. 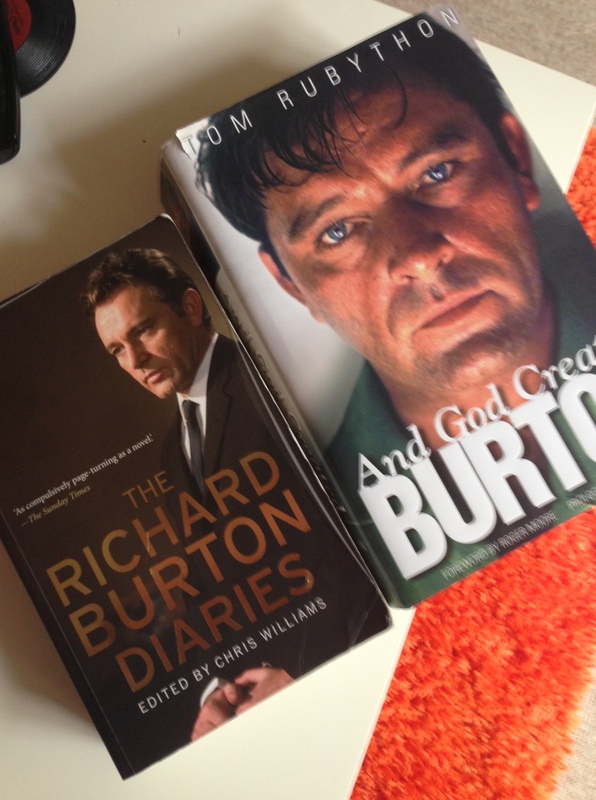 My main reading has been Richard Burton books – both a biography and his diaries. This was all sparked by watching three programmes on the BBC about five weeks ago; the new dramatisation of the Burton/Taylor production of ‘Private Lives’ with Helena Bonham-Carter and Dominic West, a programme about Burton’s diaries and a two hour documentary about the making of ‘Cleopatra’. All of the programmes were great and I also really loved the books. I still don’t think I know anymore about his acting, or understand it, or especially like him, but it was amazing to learn about the crazy fame he had.